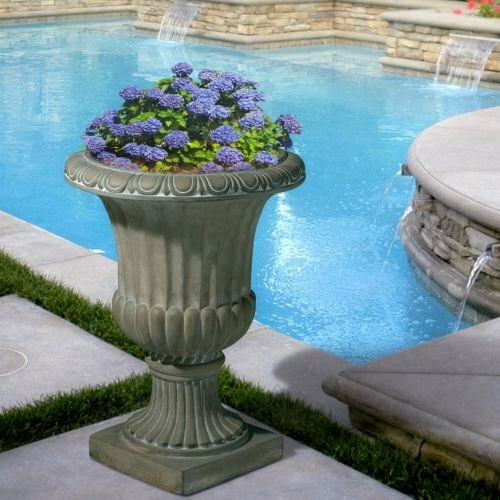 Save 1% on the NEW 25'' Decor Outdoor Strong Qartz Tall Aged Green Stone Garden Urn Planter / Flowers Pot by Unbranded at Tulips Orchids. Hurry! Limited time offer. Offer valid only while supplies last.